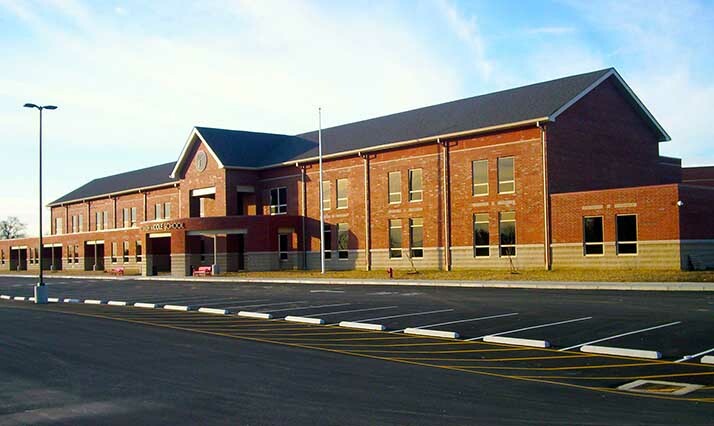 Quandel teamed with another local Construction Company to provide construction management services for a $94 million project for Tecumseh Local School District. 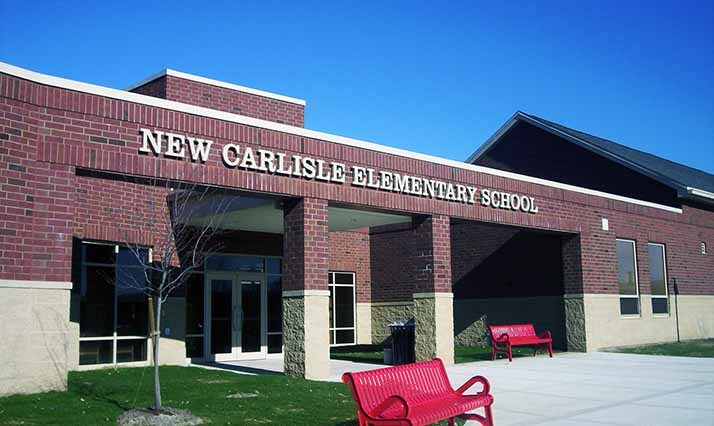 Funded by the Ohio School Facilities Commission and a local bond issue passed by the district, the project includes four new elementary schools, one new middle school, and a high school. 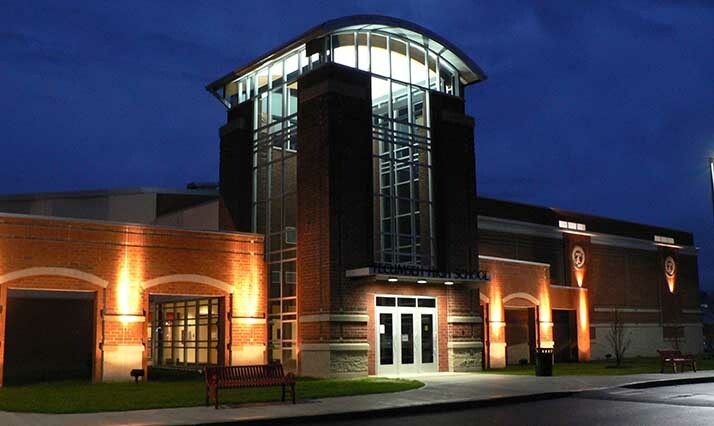 A large portion of the work occurred on a 50 plus acre site for the Middle School and High School buildings that included intense site utility infrastructure that consisted of 3 domestic wells, domestic water treatment plan, 100,000 gallon water tower and sanitary sewer lift station and force mains. 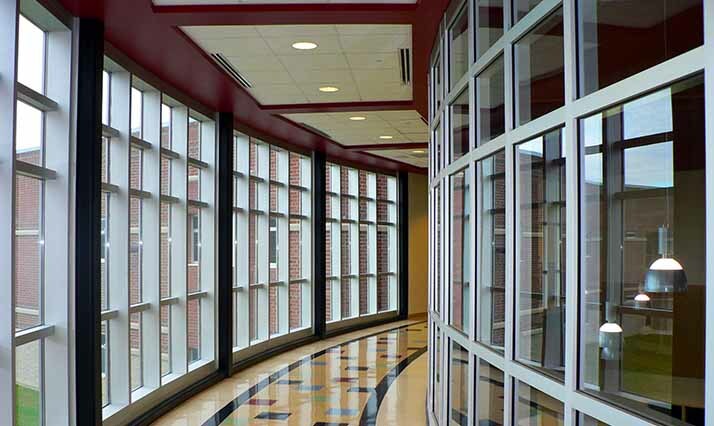 The scope included a 172,613 SF addition to the occupied High School. Upon completion of the high school addition Quandel demolished all but 25,688 SF which remained and was renovated. The construction of a new 133,809 SF middle school occurred on the same site as the high school. 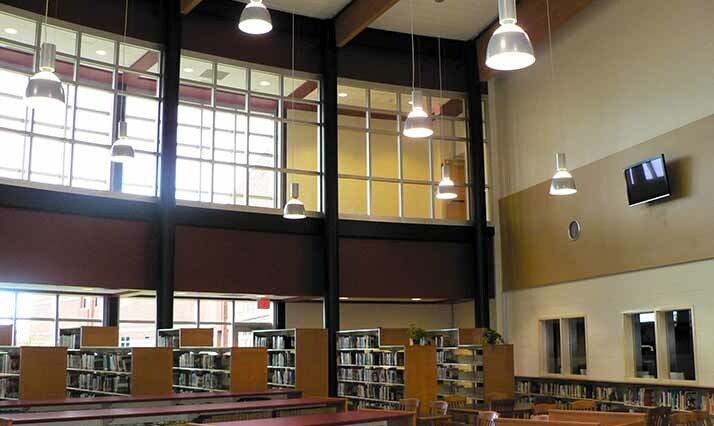 All of this construction was concurrent with the construction of four new elementary schools ranging between 43,750 SF to 66,163 SF at various sites. One of the biggest challenges on this project was velocity. During the peak of construction activity we were turning over an average of 35,756 SF of new construction per month. 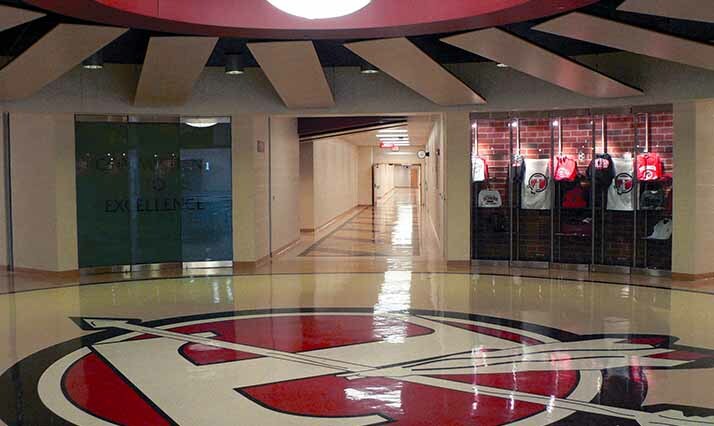 The second biggest challenge was the daily coordination of traffic and people of the high school-middle school campus.